Ben’s Bus operates shared transfers from Grenoble Airport to St Martin de Belleville on Saturdays (and Sundays to Moutiers) during the 2018 / 2019 winter ski season. This is our 13th year running low cost airport transfers to the French Alps. Our network of routes includes shuttles from Lyon Airport to St Martin & Geneva Airport to St Martin. 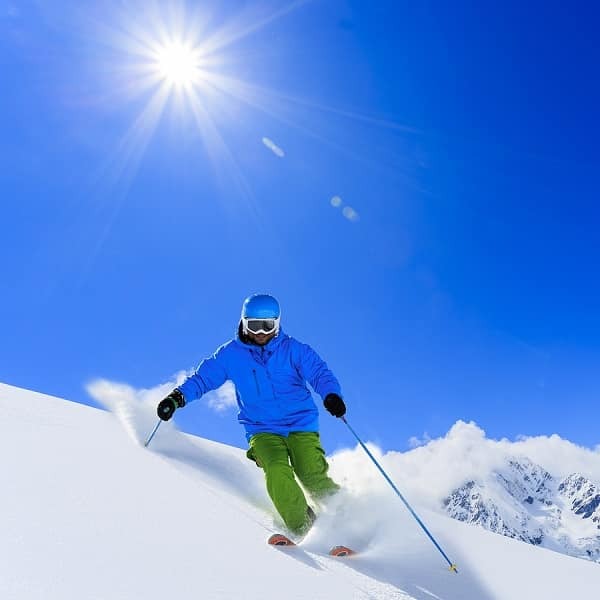 We offer the cheapest ski transfers on the market and our dedicated staff ensure a reliable, quality and timely service. We usually transport passengers in coaches, which reduces the environmental impact of your journey. 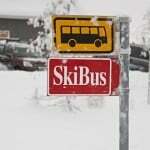 A shared ski transfer from Grenoble Airport to St Martin with Ben’s Bus on Saturdays will cost you £86.90pp Return. With some great discounts for groups, you could pay as little as £72.50pp Return. 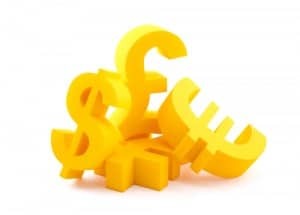 A single starts at just £40pp. 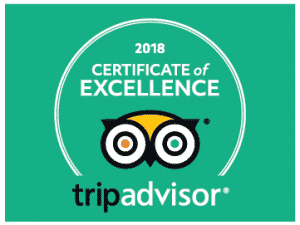 If you are travelling with children under 12, they will receive a 10% discount. 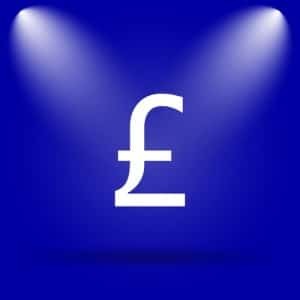 Get an Instant Quote for your group in seconds or expand the PRICES Section below to see more details. We’re sure you won’t find a cheaper way of getting from Grenoble Airport to St Martin de Belleville. 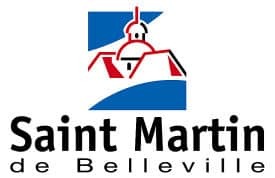 The transfer time from Grenoble Airport to St Martin de Belleville is about 2 hours 40 minutes, depending on the date, time of day, weather and traffic conditions. We allow more time for the journey when we know traffic may be bad. We have up to 6 buses each Saturday and 1 Sunday morning service for Moutiers. Visit the section “BUS TIMES” below to find more details on this. The distance is 169 km. The route our vehicles usually take is the A43 (E70) motorway to Albertville, then the N90 national road to Moutiers. Then we climb the D117 for the short trip up to St Martin. Ben’s Bus reps will greet you at Grenoble Airport. Although we don’t generally have a rep at St Martin de Belleville, our drivers are trained to call our reps in Val Thorens and they’ll try to call you if you are not there on time. Our service stops outside the L’Eterlou bar in the centre of St Martin de Belleville, very close to the church. From here you can take the free resort shuttle bus to almost anywhere in the resort. Expand the section “BUS STOP LOCATION” below to see a map of our stop in resort. We have lots more information on our St Martin Airport Transfer page,our Grenoble Airport FAQ page or our Grenoble Airport page. We do not operate a weekday service for this route. However, there is a shuttle bus from Grenoble Airport to Grenoble city centre. 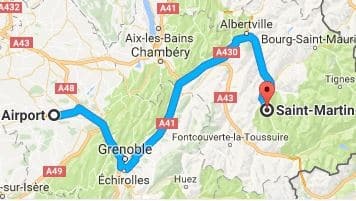 From Grenoble you would need to take a train or bus to Moutiers with SNCF, and then a public bus from Moutiers to St Martin de Belleville with Altibus. Alternatively, you could book a private transfer from Grenoble Airport to St Martin de Belleville with Actibus. On Sundays, we only operate an morning service to and from Moutiers. At all other times you can buy tickets for the service to Grenoble centre and from there you can take public transport to and from St Martin. 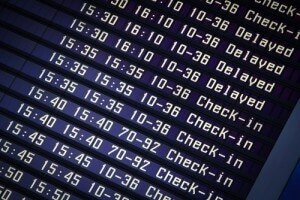 The transfer time between Grenoble Airport St Martin de Belleville is usually between 2 hours 30 minutes & 3 hours, covering a distance of 169km. Between Grenoble Airport & Moutiers the transfer takes between 2 hrs & 2 hrs 30 mins. We allow extra time on certain dates & certain times of the day when we know the traffic may be bad. We drop off and pick up from outside the L'Eterlou bar in the centre of St Martin de Belleville, near to the church. Please be at the stop 10 minutes before departure time to allow us to pack your luggage onto the bus and that you get on the right bus - we have buses going to other Airports too!!! Our vehicles will have signs in the window. The map below will be shown on your e-Ticket along with the pick up time. Check out the Tourist Office Interactive Map to find out how close your accommodation is to our stop. The GPS coordinates are 45.379661 6.504721 (45°22'46.8"N 6°30'17.0"E) and you can see it on google maps here.